There is a reward of up to $2,000 in place for information that leads to an arrest an indictment for the murder of Maurice Stovall. 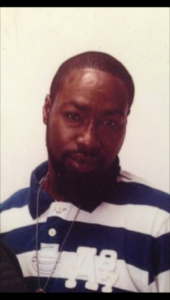 Stovall was murdered on May 22nd in the 1700 block of Abbotston Street in Baltimore. Anyone with information is asked to call Metro Crime Stoppers to submit an anonymous tip at 1-866-7-LOCK UP.